This is James from Circuit Solutions & Repair LLC. We can test and repair circuit boards even burnt ones. 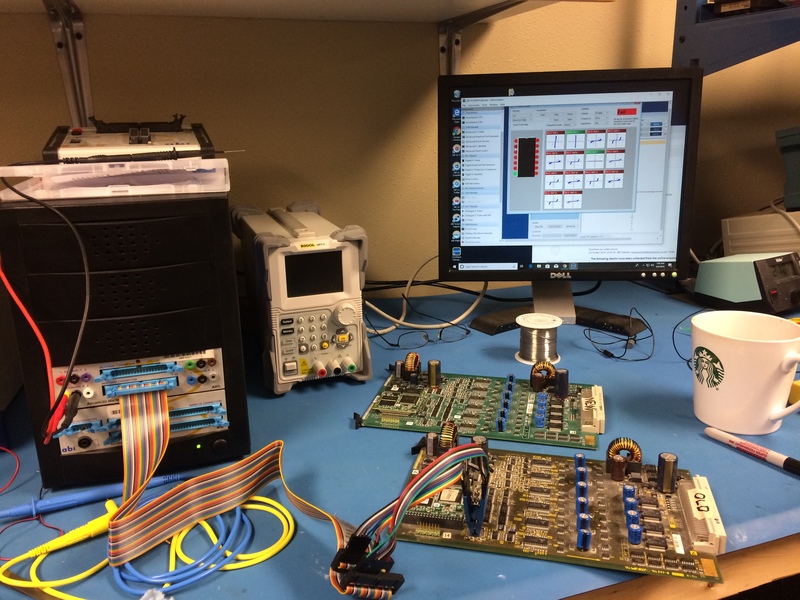 We use the ABI Electronics System 8 to conduct power off testing on PCB’s. 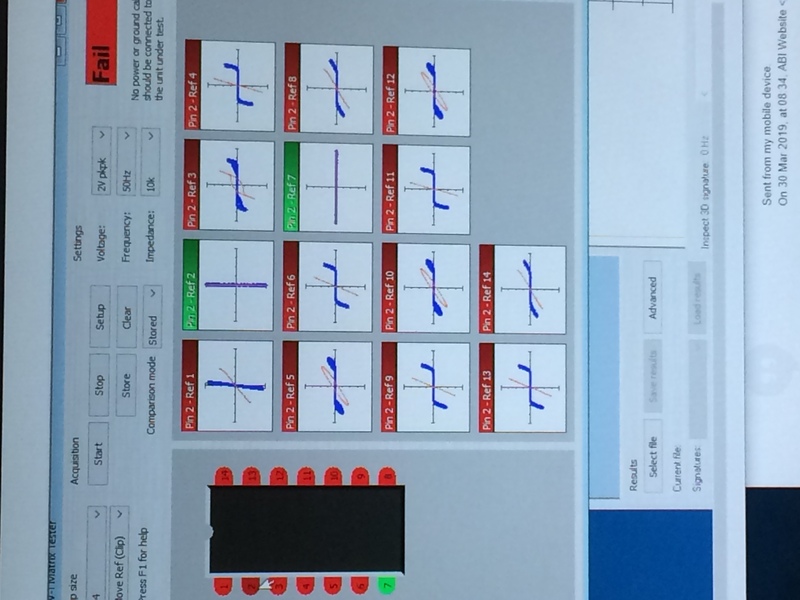 We can also use the system to perform power on digital IC functional testing in circuit. 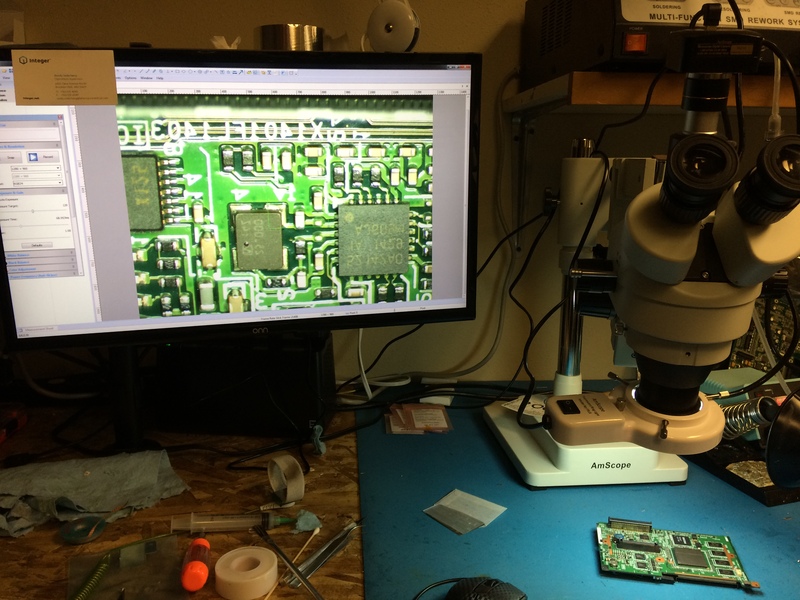 This helps us identify faults on multilayer PCB’s without schematics.